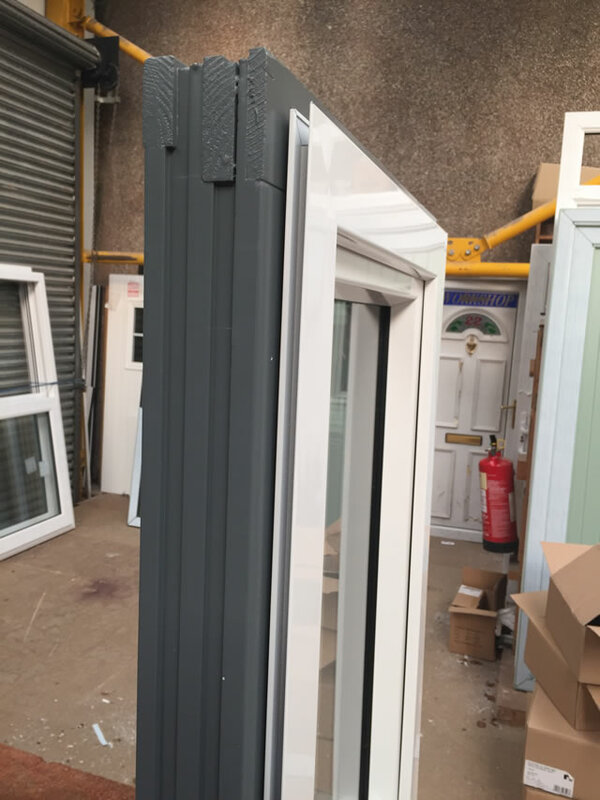 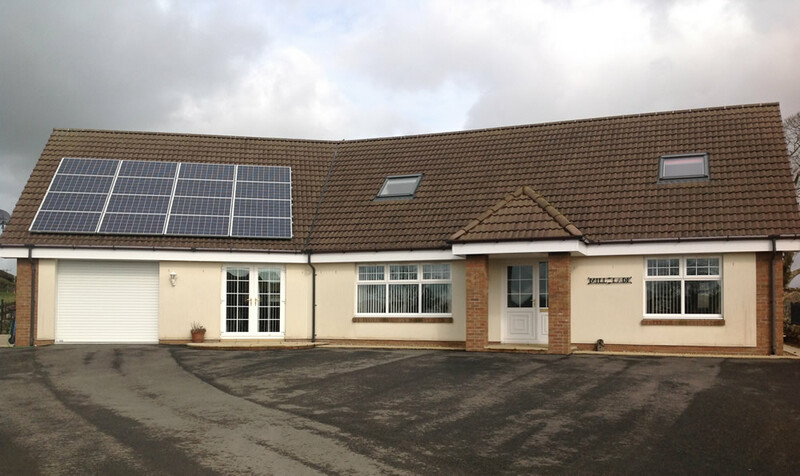 Casement Windows - Top Hung, Side Hung, opening Hoppers over Fixed, Dead Lights, Bows, Bays and Multi-Segments, using Roto TSL reverse locking gearing. 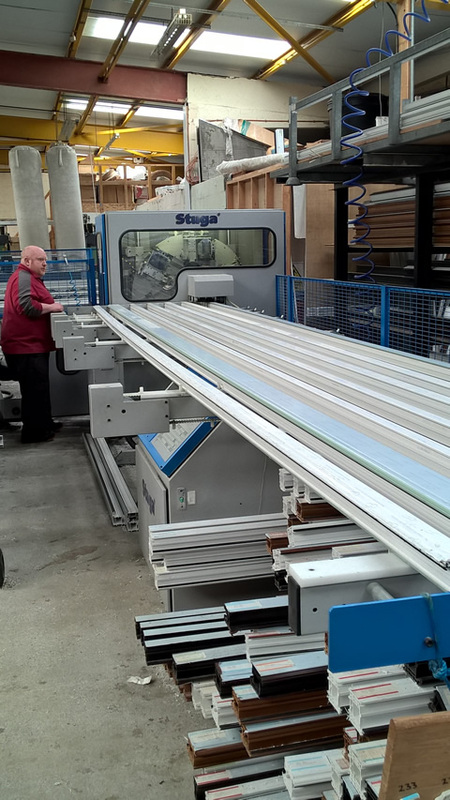 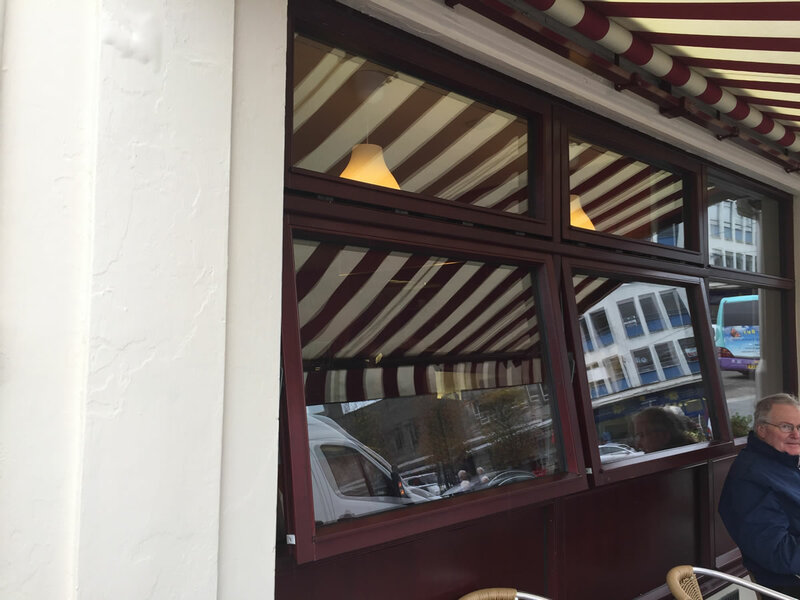 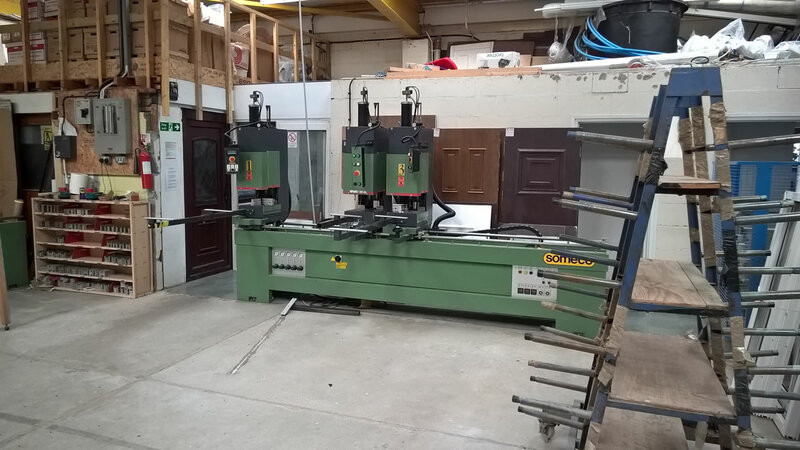 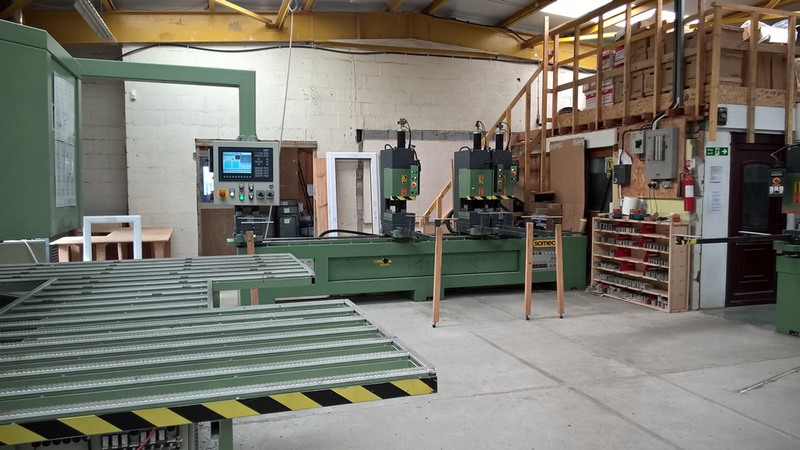 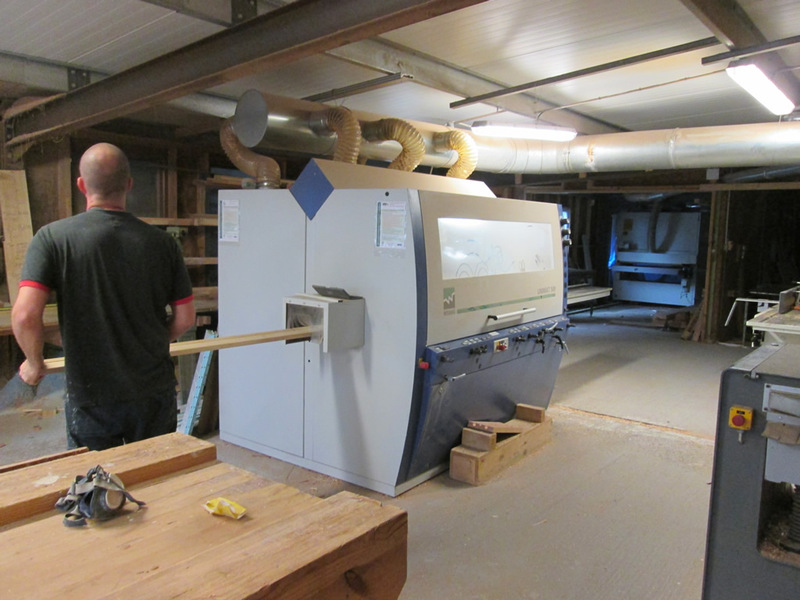 Tilt and Turn Windows using Designo II tilt and turn window gearing producing. 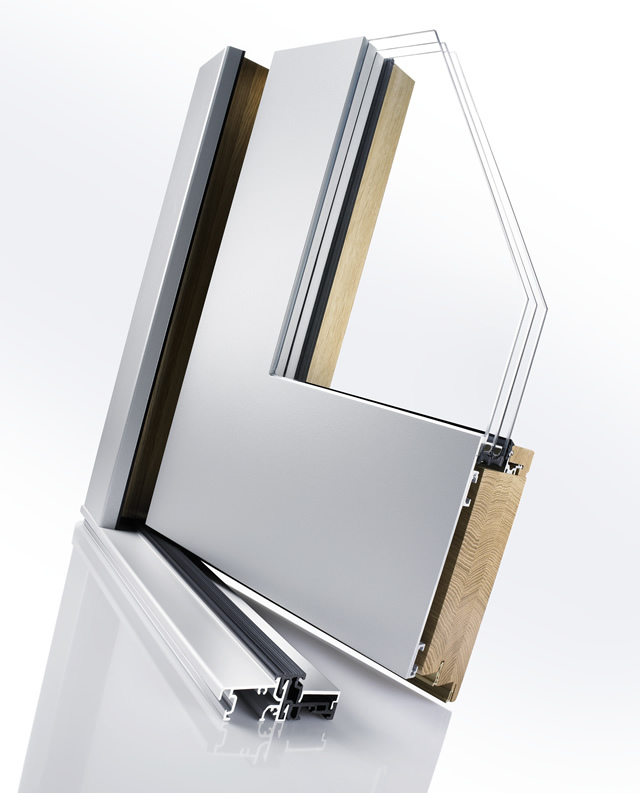 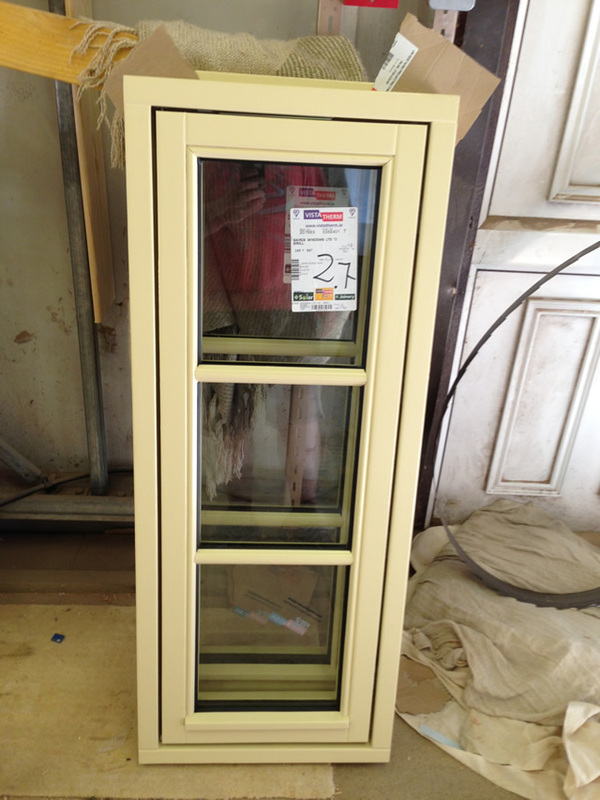 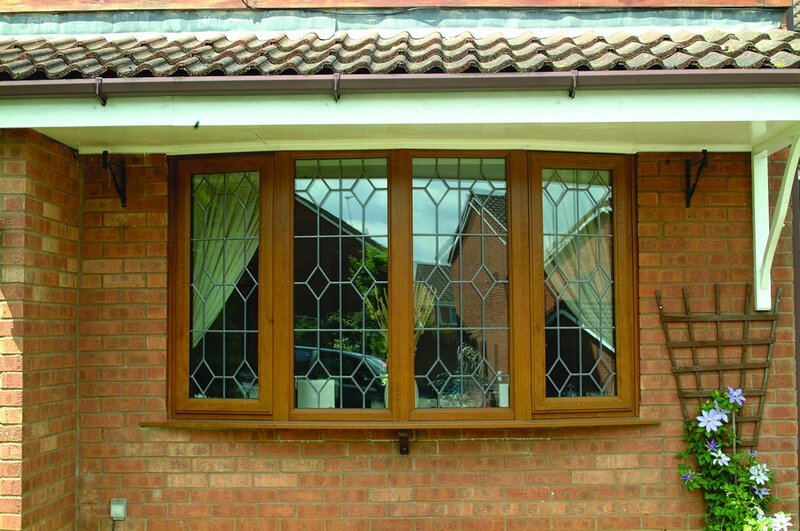 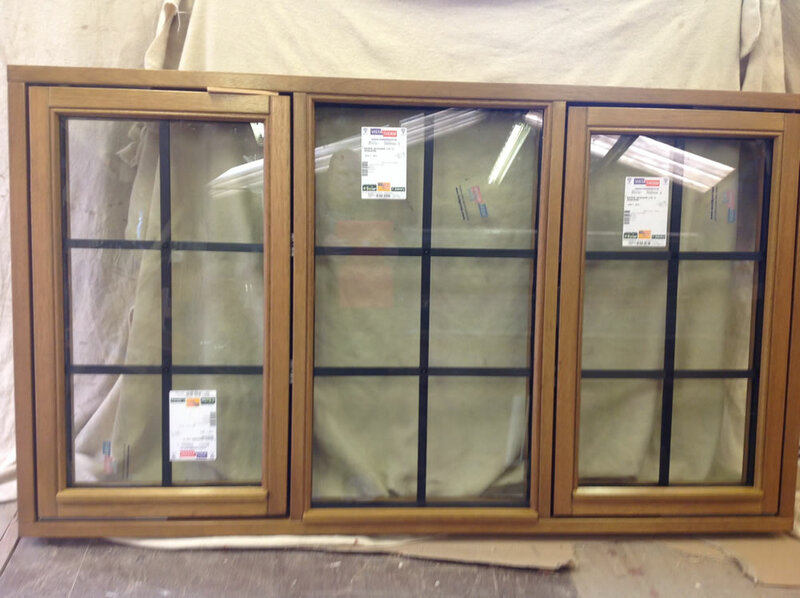 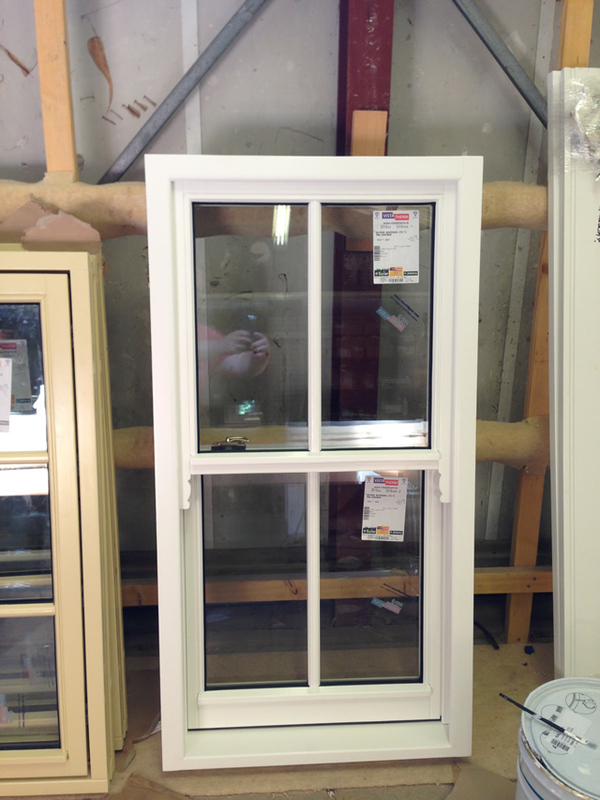 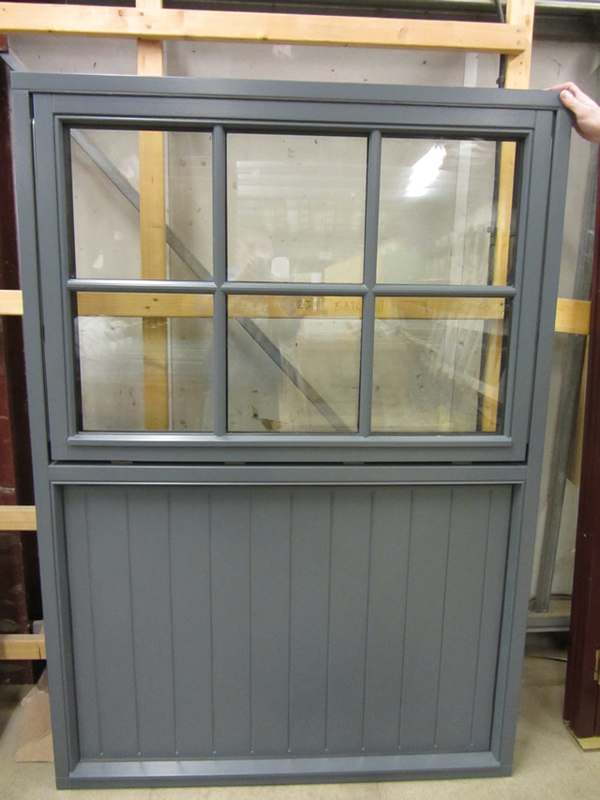 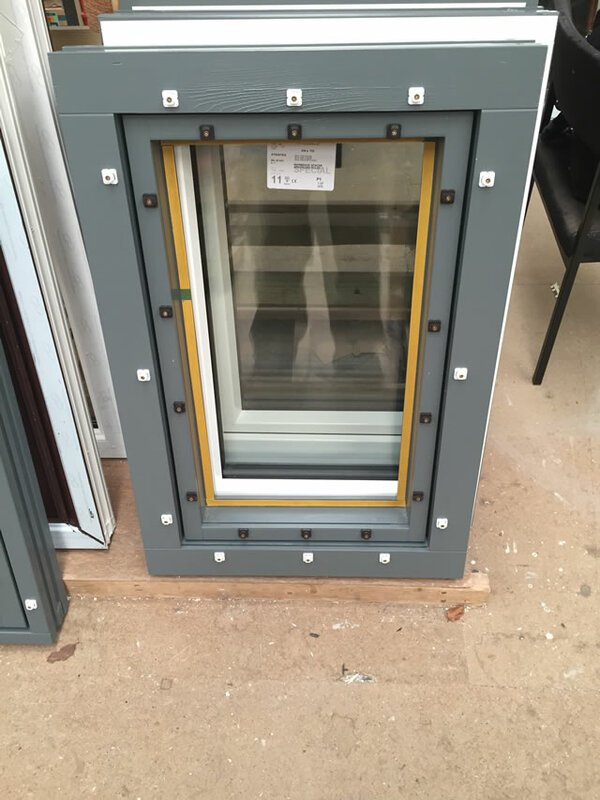 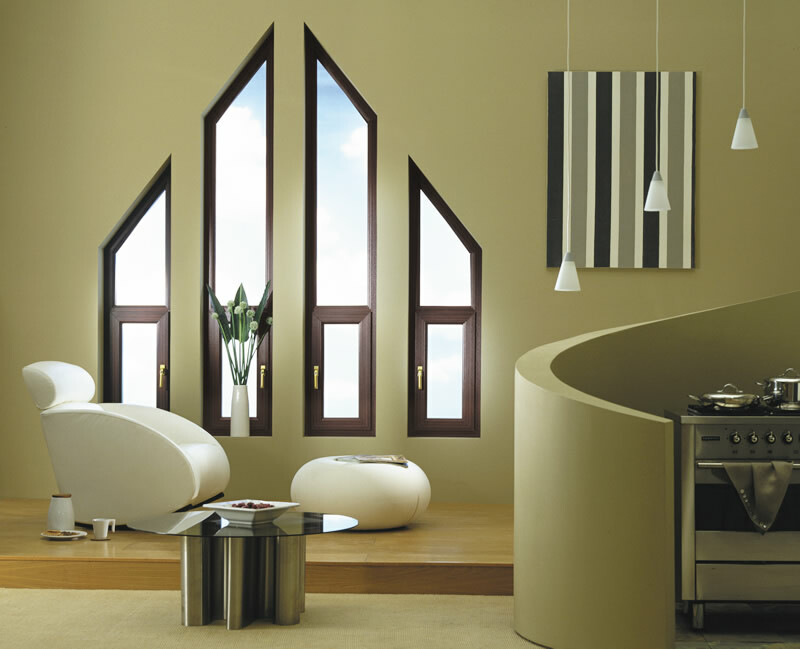 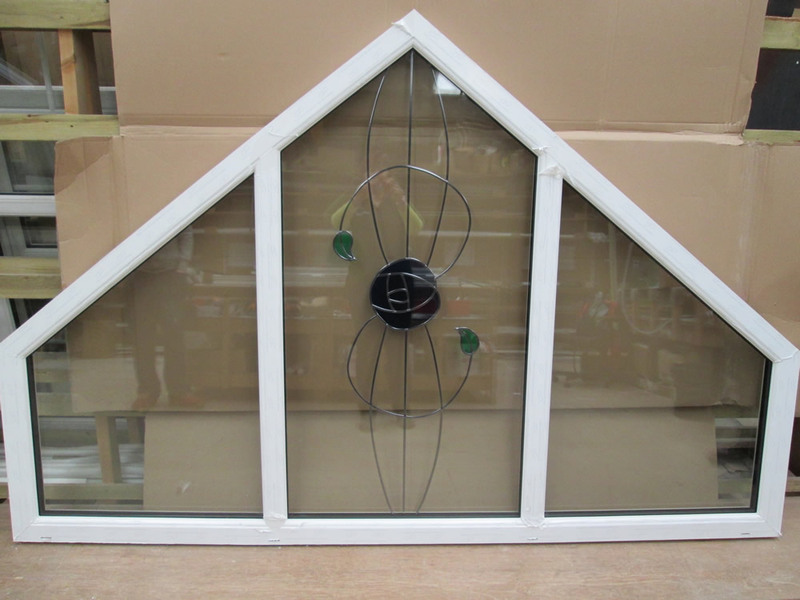 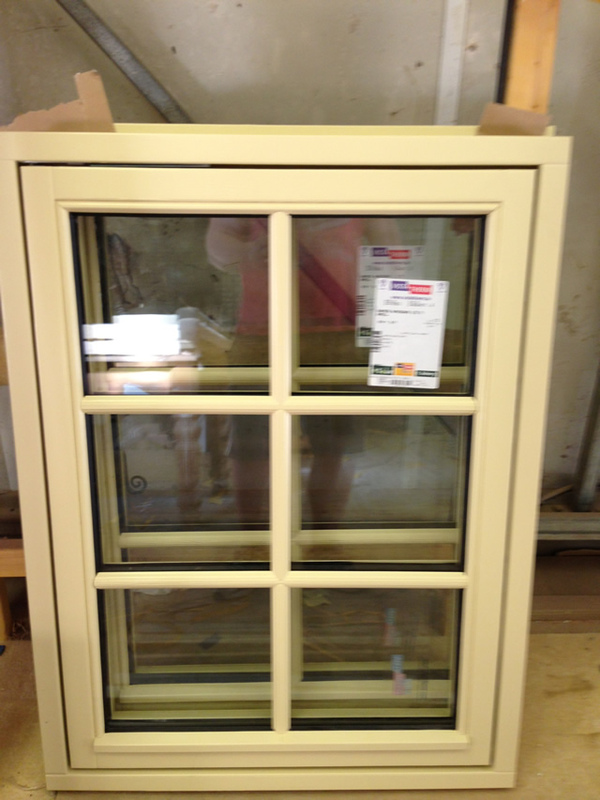 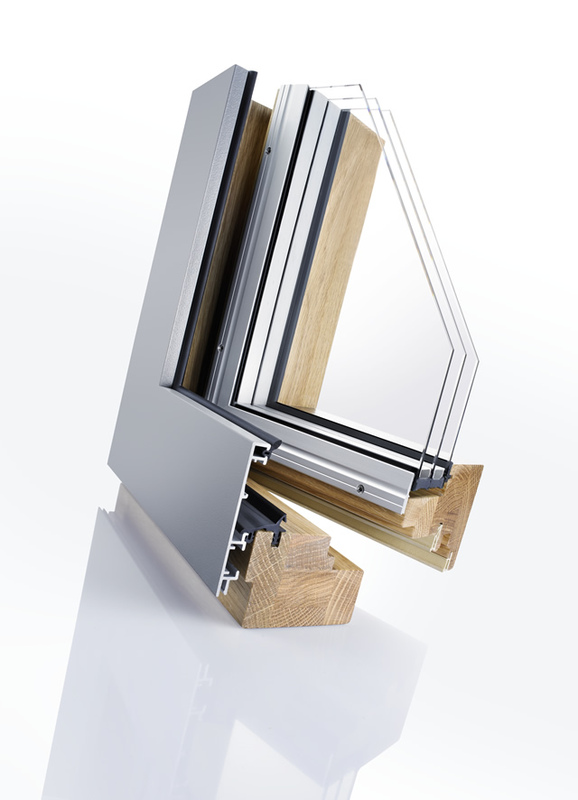 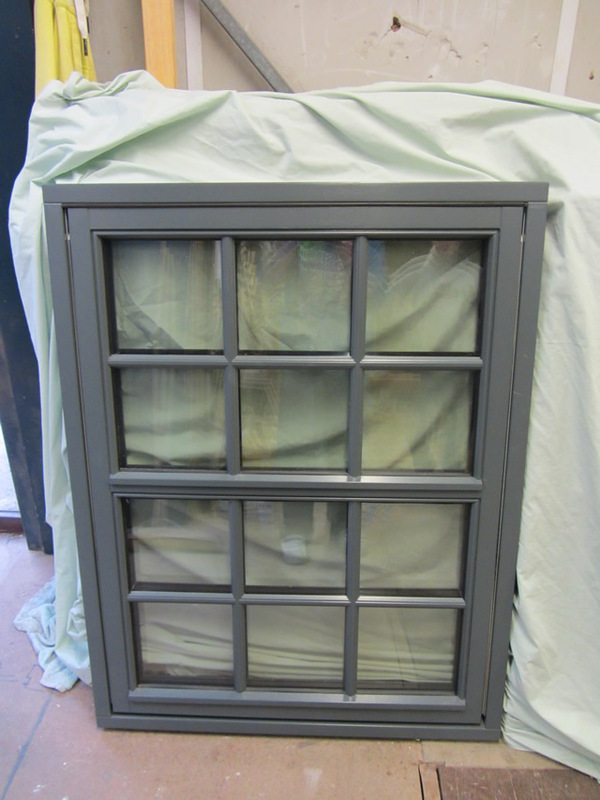 Also available System 10 Top Swing - Fully Reversible Window, Imagine Flush Casement Window. 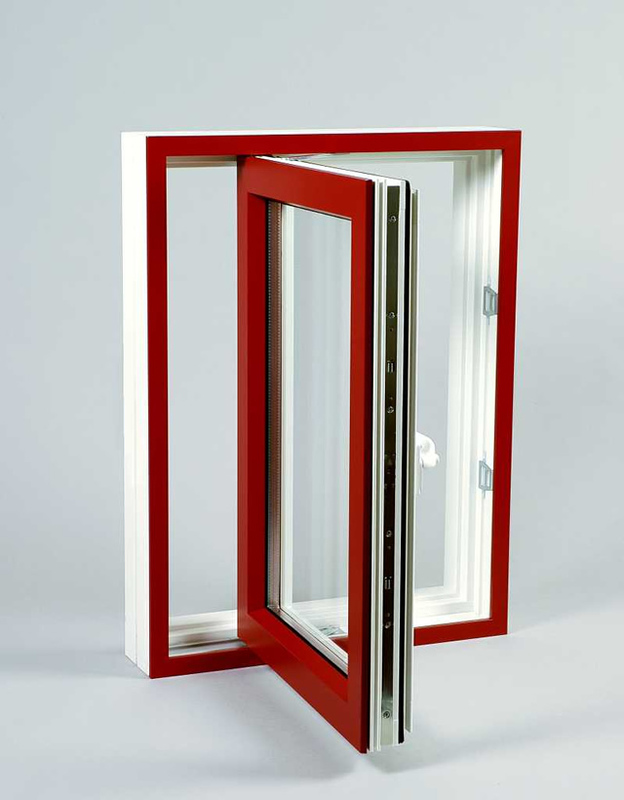 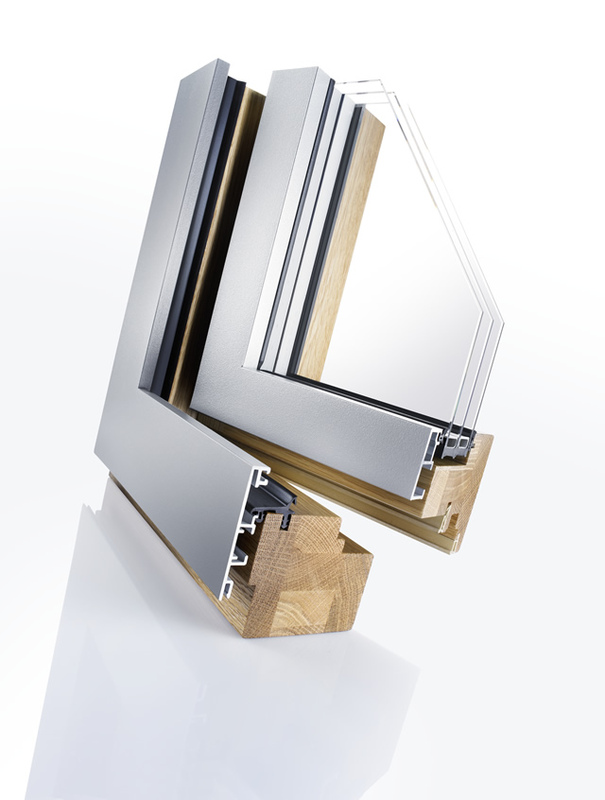 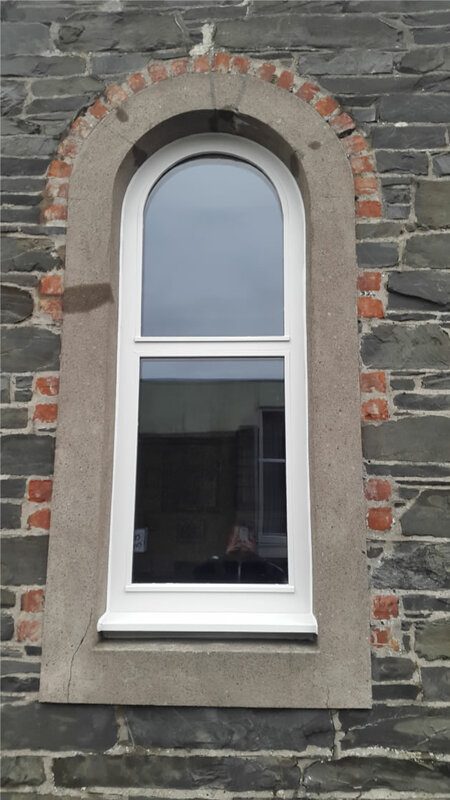 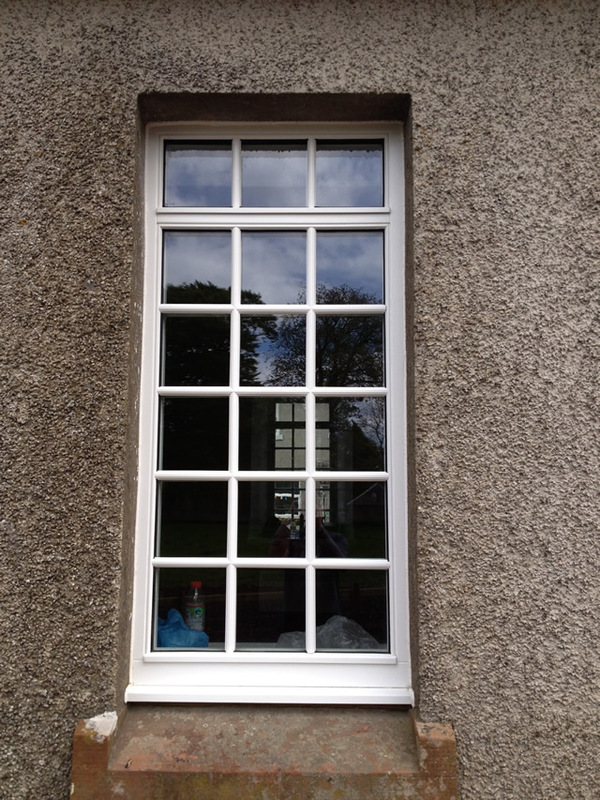 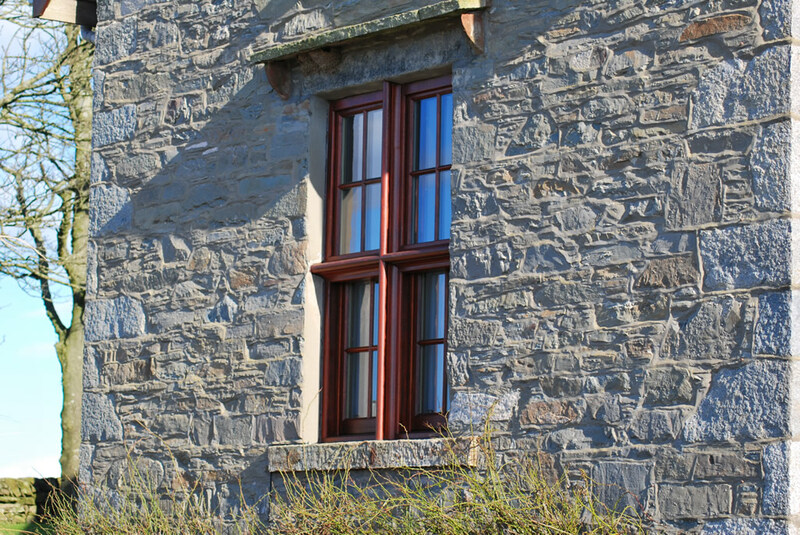 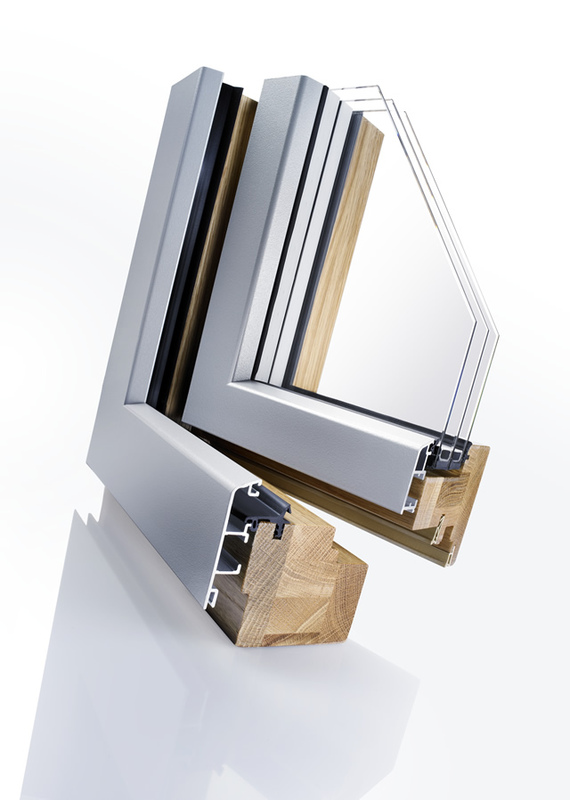 Sash and Case Windows are manufactured with a Hardwood Frame and Cill with the Sashes being a Laminated Timber as standard but can be made completely of Hardwood or Softwood, Spiral balance operated and fully Q-Lon draught stripped and come with Sash lifts, eyes and key locking Fitch locks; available with the option of single, double and triple glazing and optional child restrictors. 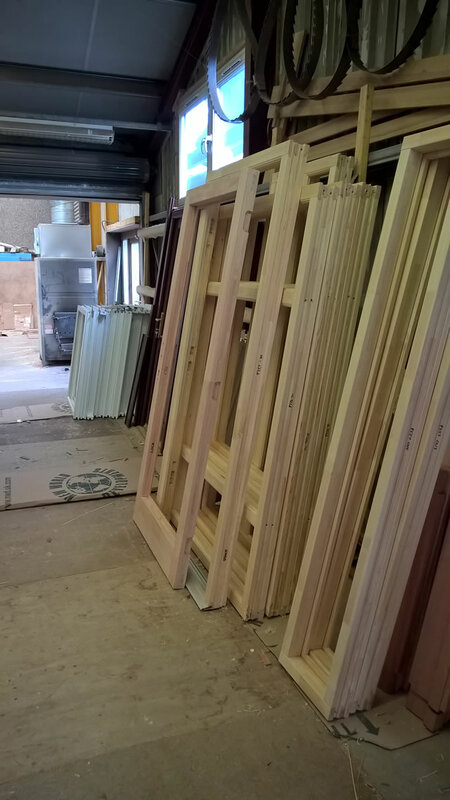 Available in a range of colours White, Rosewood, Golden Oak also in Cream, Greys, Black, Steel Blue, Siena, Chartwell Green, Moss Green, Dark Green, Irish Oak, Dark Red, Wine Red with a woodgrain option and colour out and white inside option too. 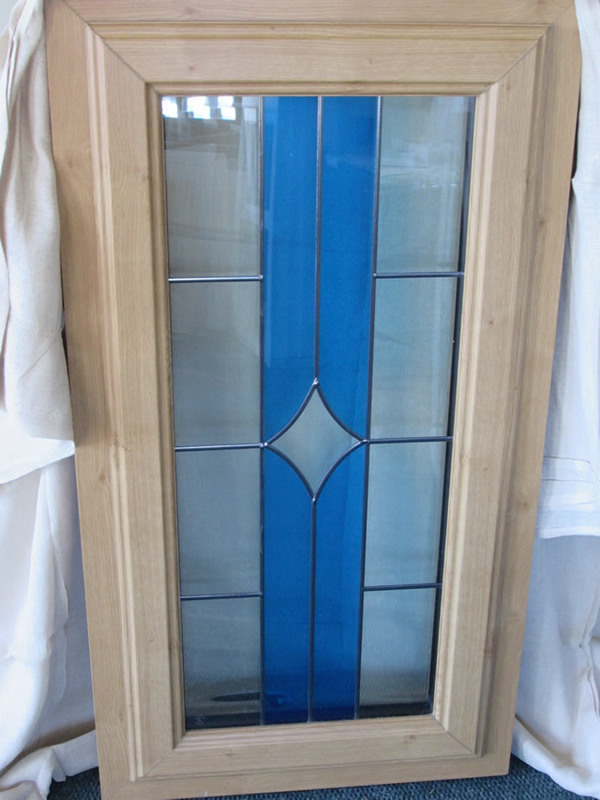 Please note there are extended lead times and surcharges to some colours and not all styles are available in all colours. 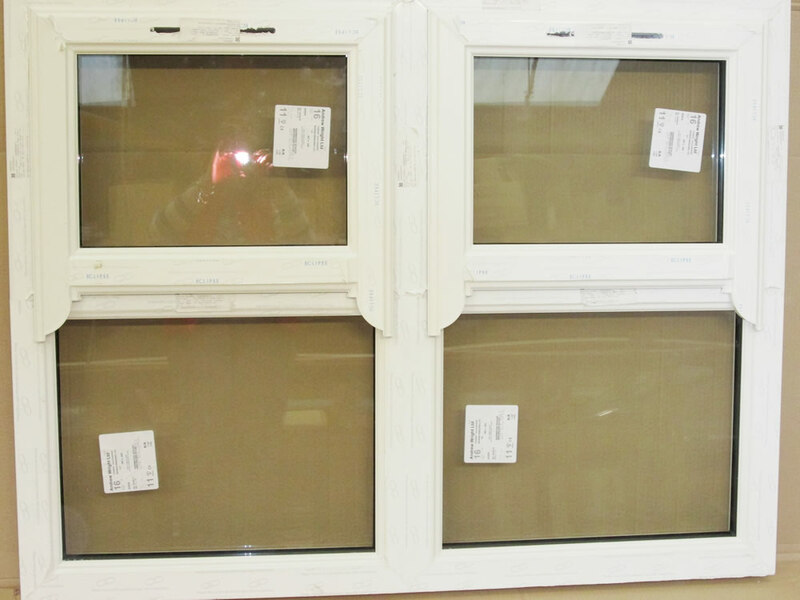 Please ask for a chart. 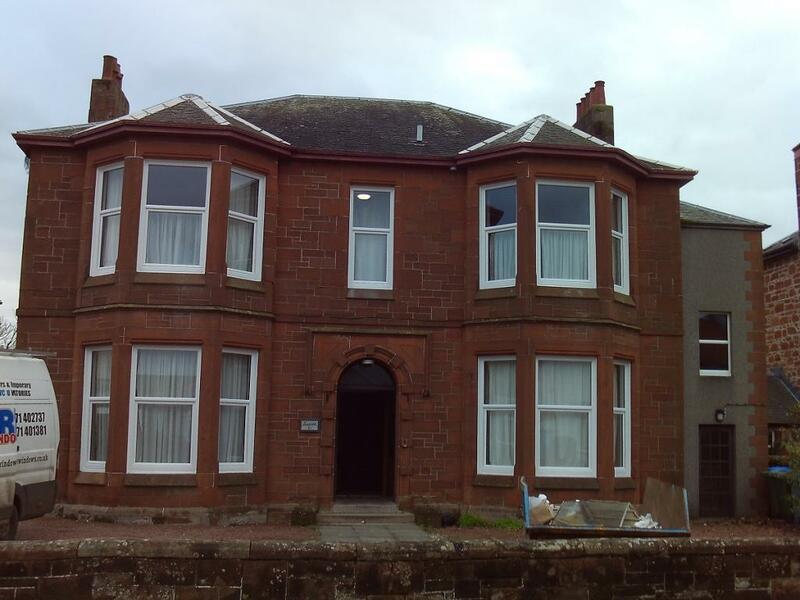 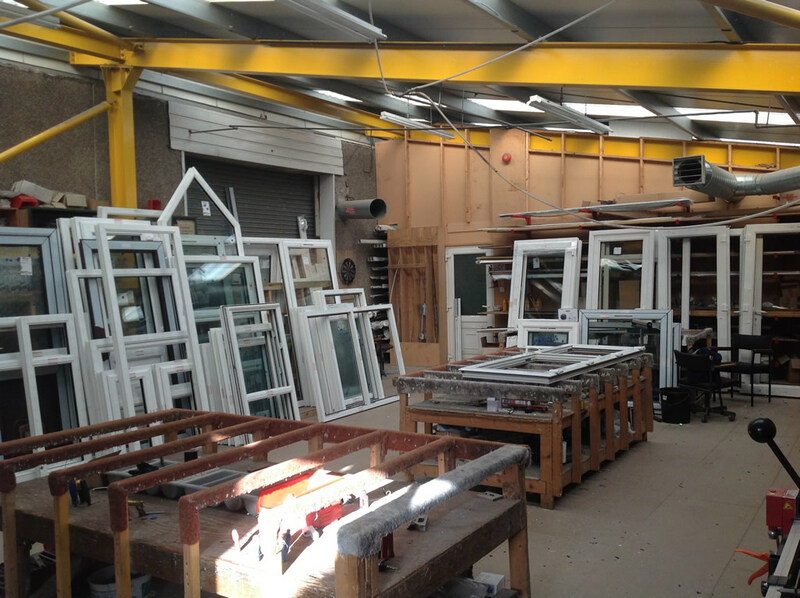 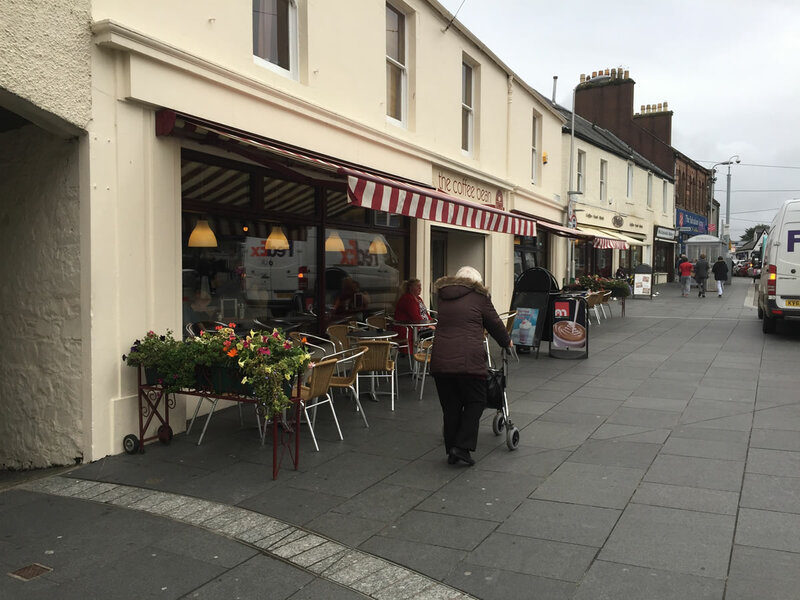 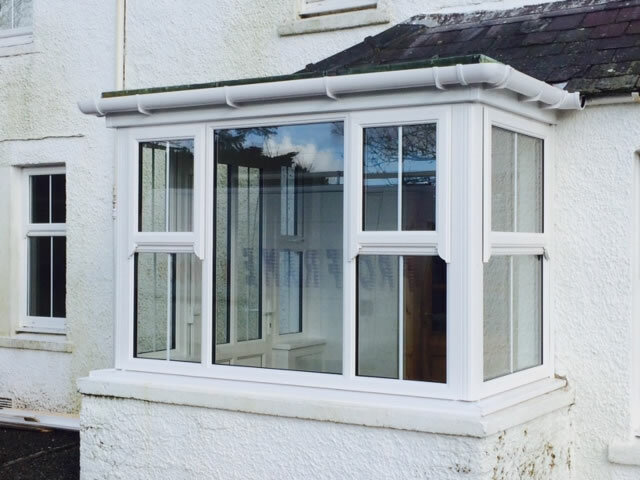 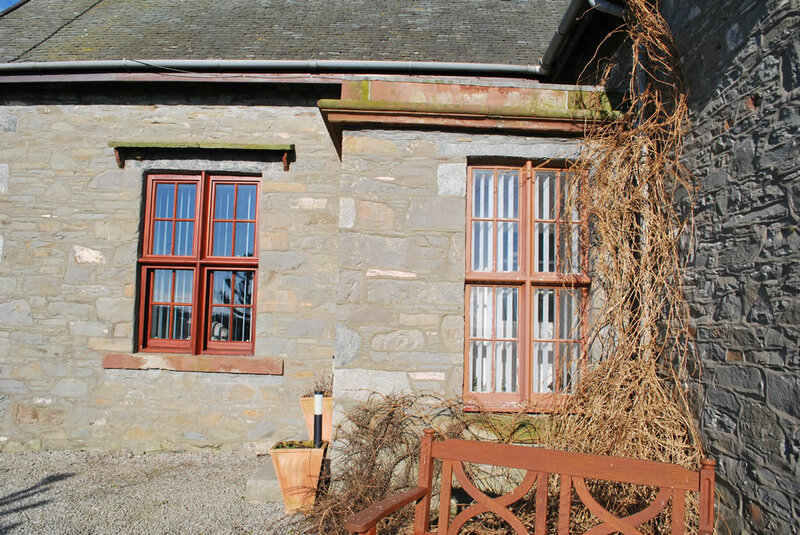 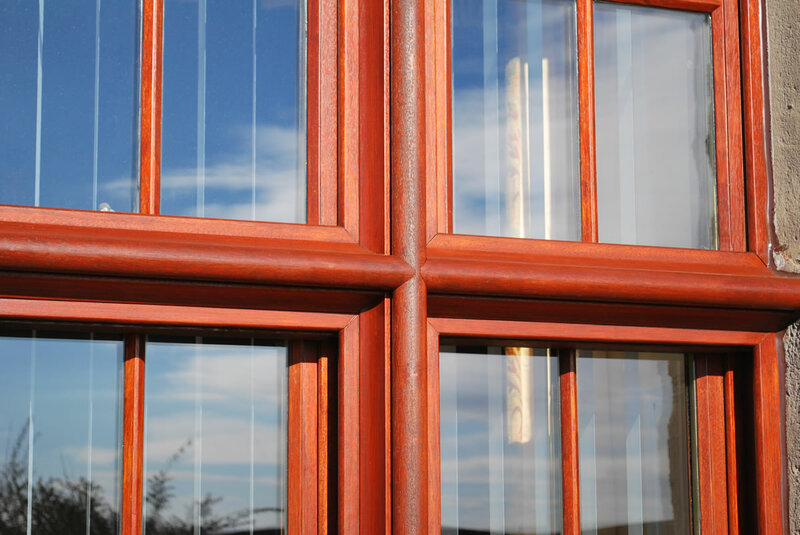 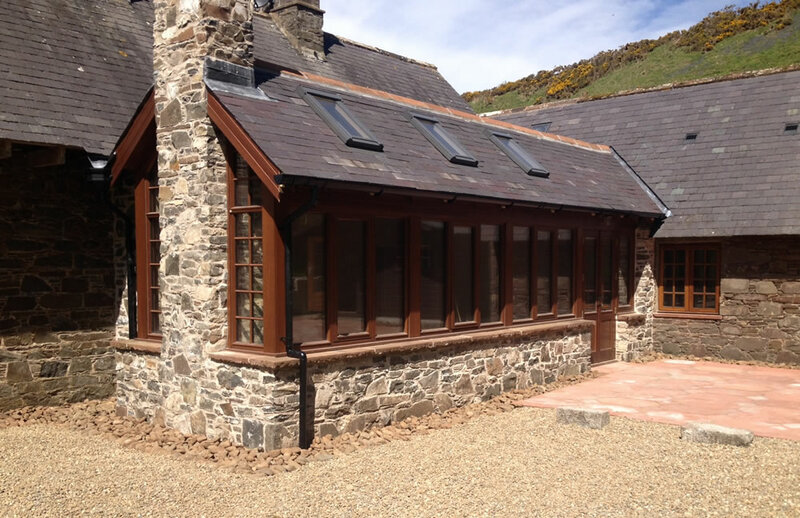 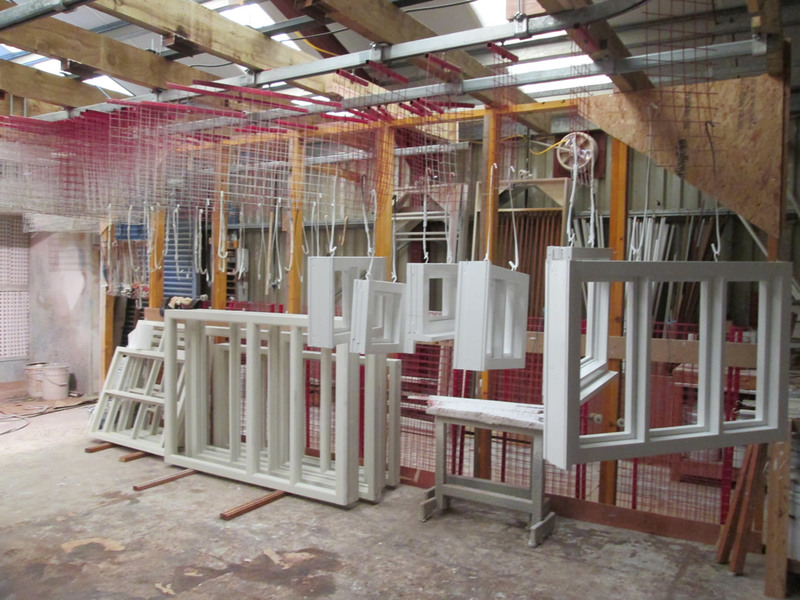 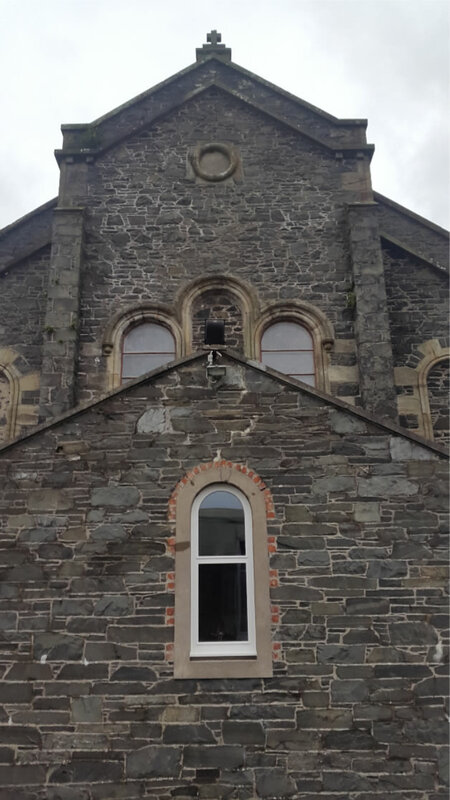 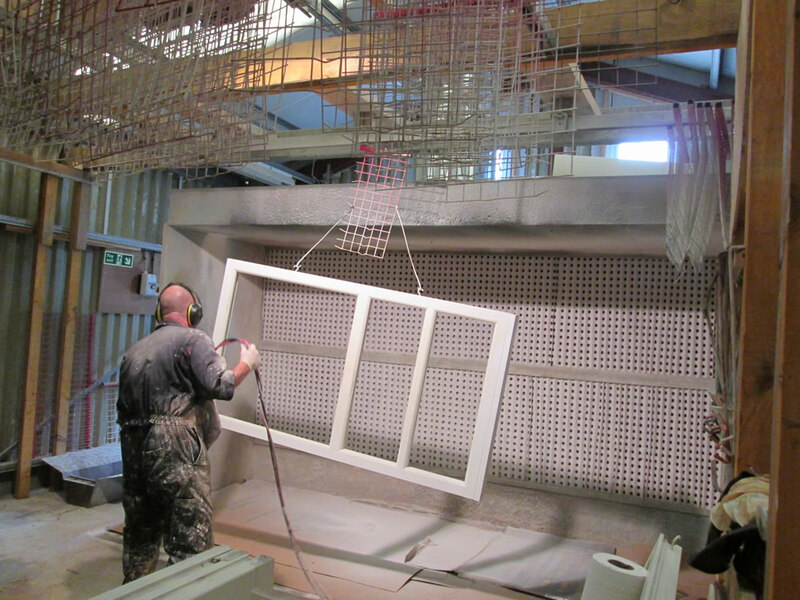 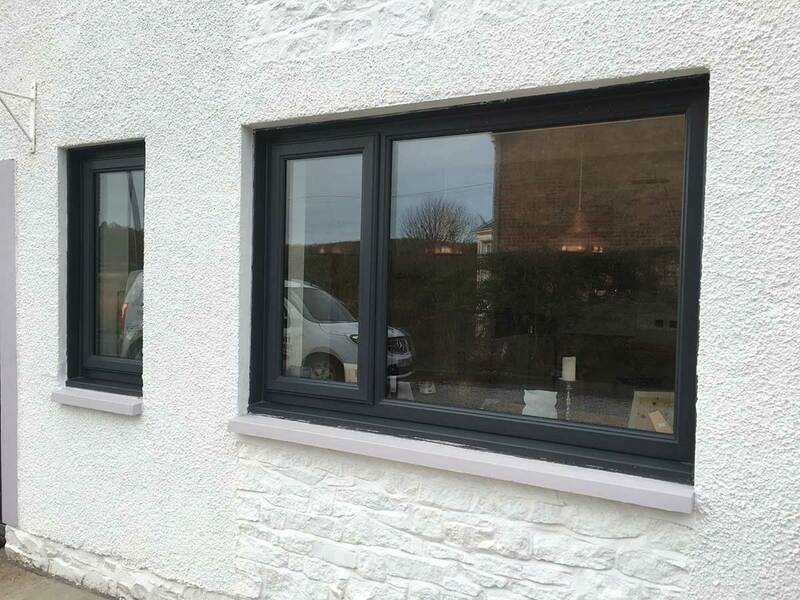 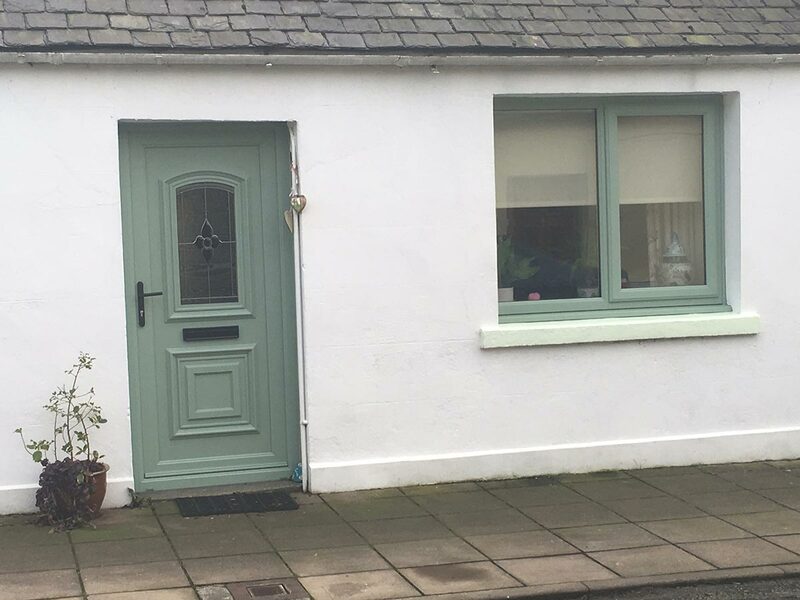 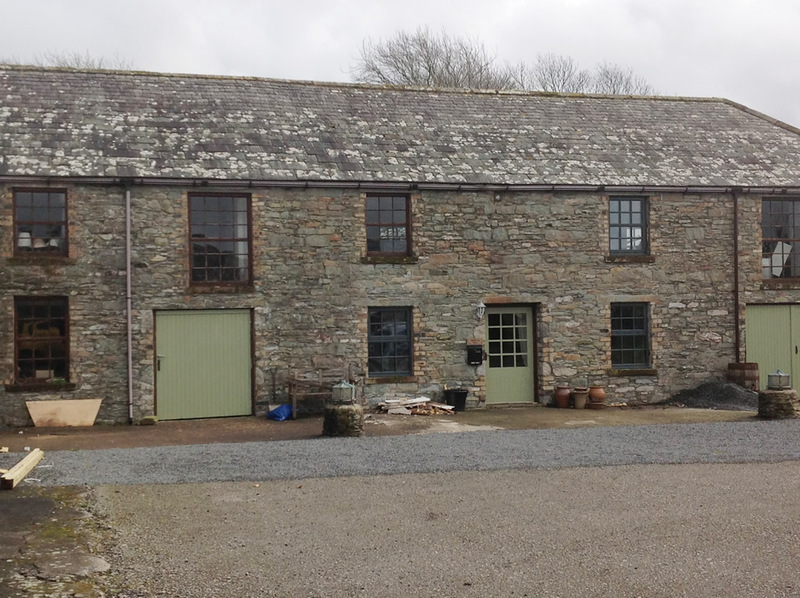 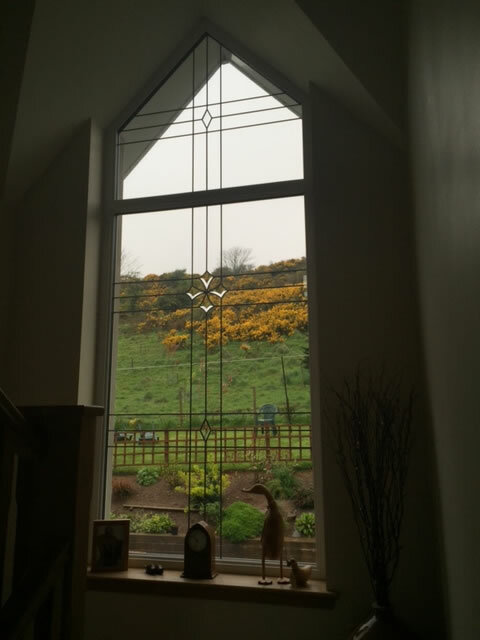 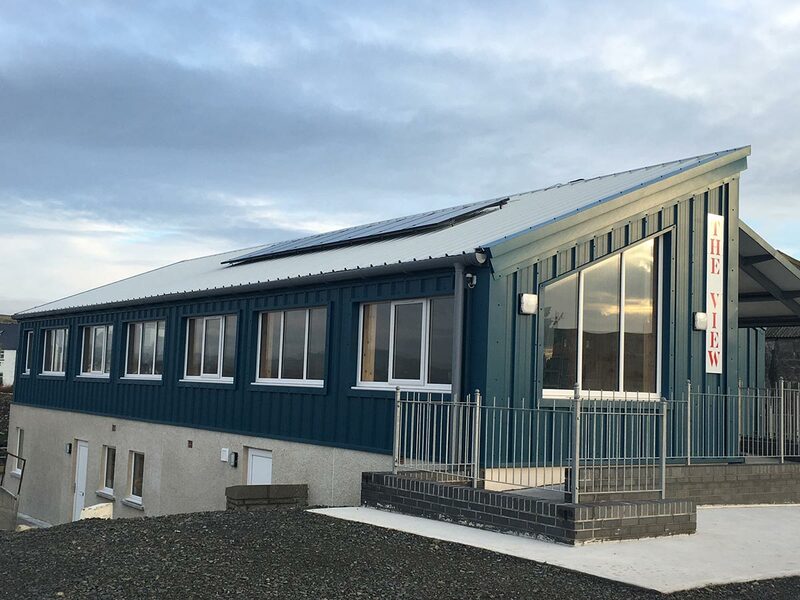 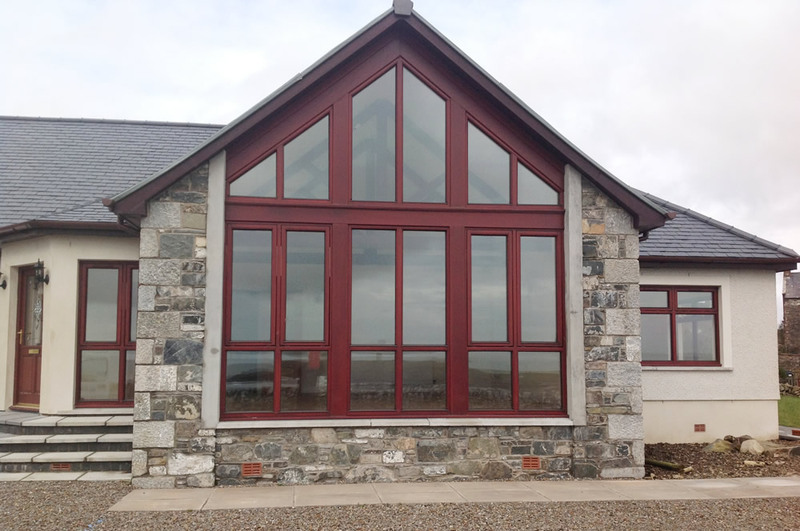 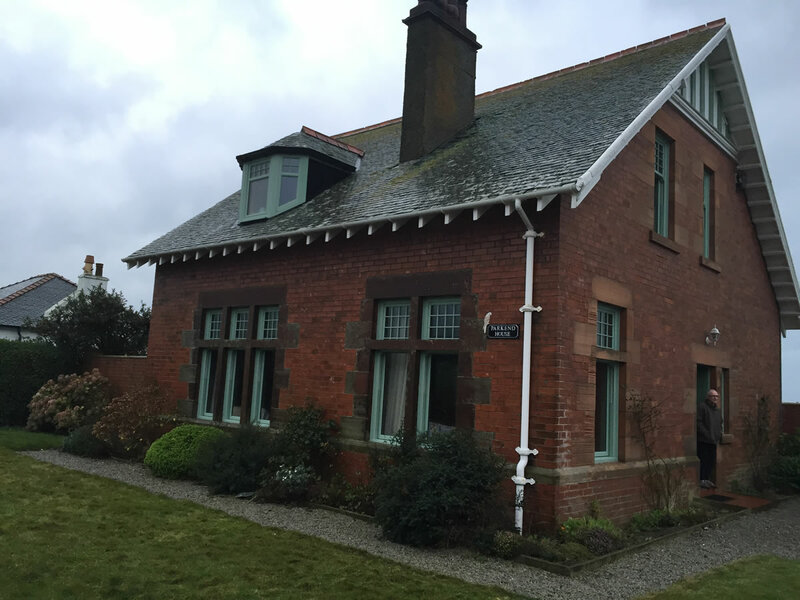 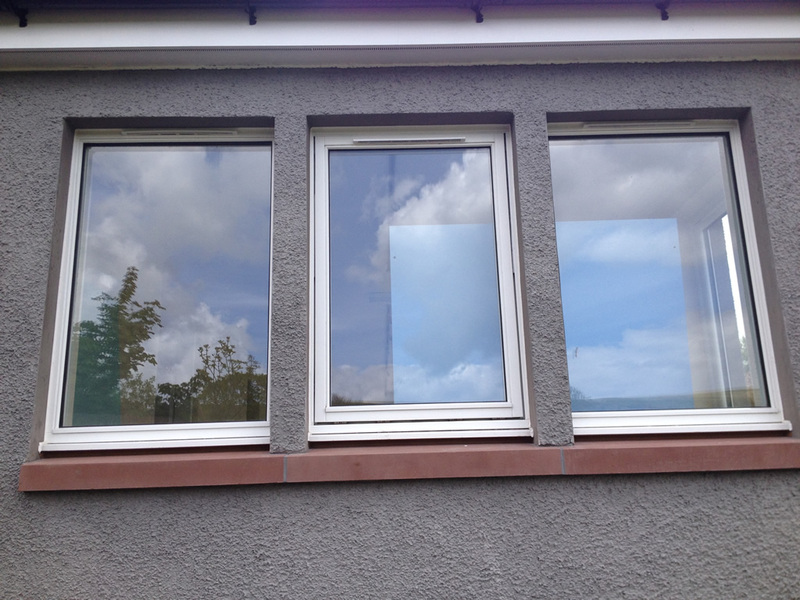 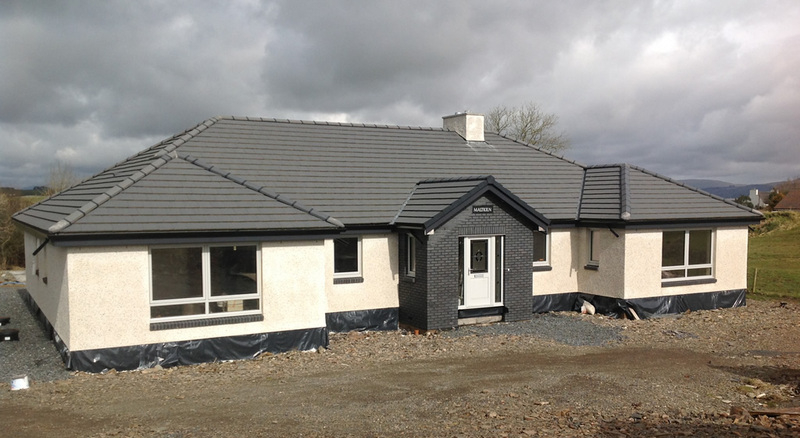 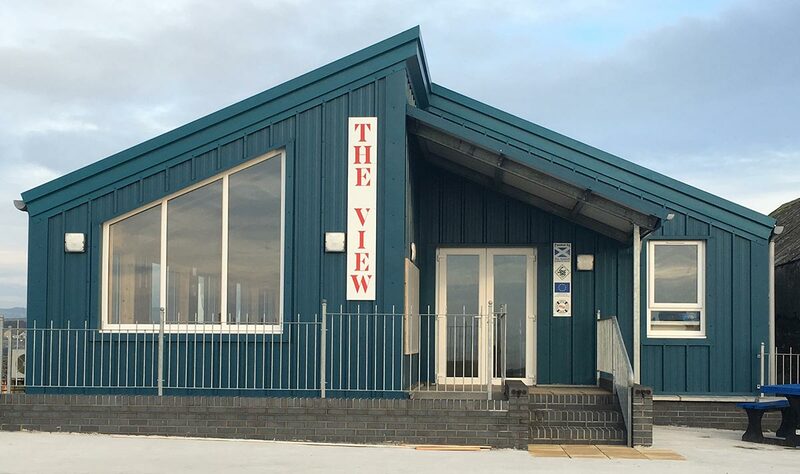 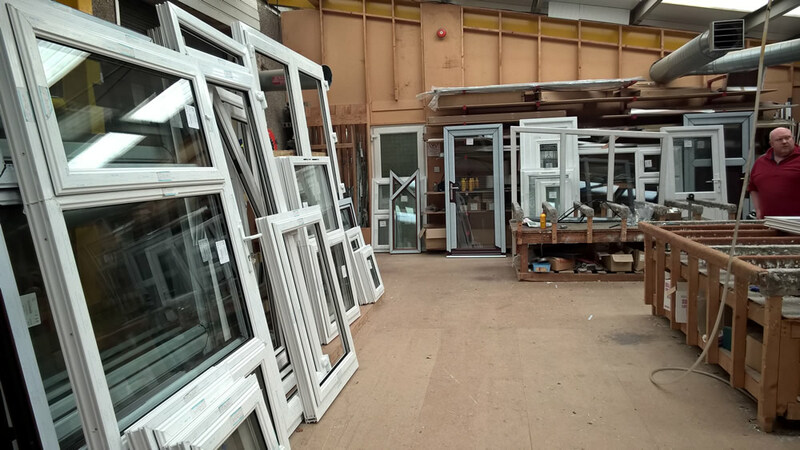 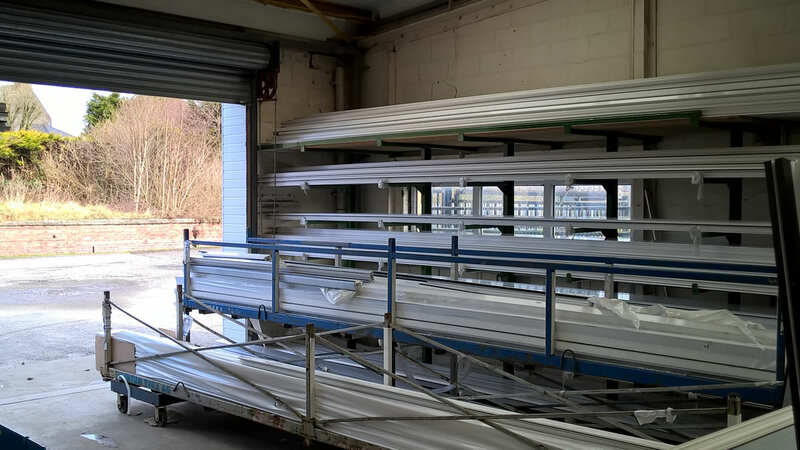 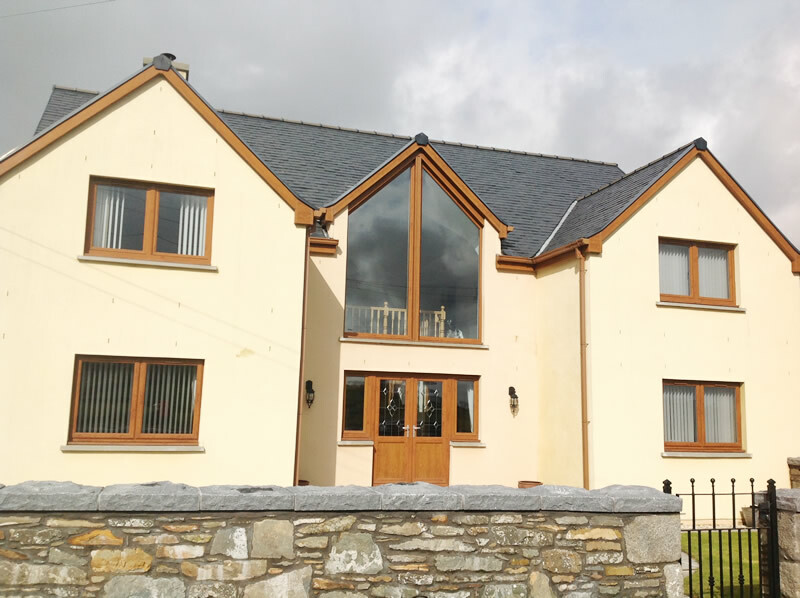 Free, no obligation and because we design and manufacturer our windows in-house at our Newton Stewart factory you could save pounds on manufacturing costs.